Core values reflect the “why” behind the “what” we do and undergird our work, informing how we interact with each other and which strategies we employ to fulfil our mission. 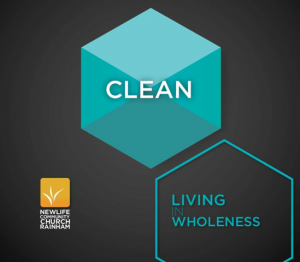 Clean – living in wholeness. Holiness is not a bunch of do’s and don’ts, but giving ourselves entirely to God and the leading of the Holy Spirit. Holiness is yielding to God the stuff in our lives that keeps us from being whole. 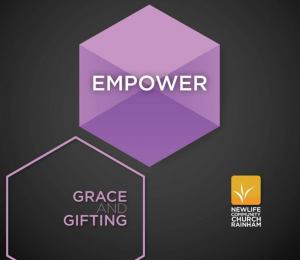 Empower – grace and gifting. God has a place for each and everyone of us in His plan to reach humanity through the local church. Paul describes in many passages the operation of God’s grace and gifting in determining our role and empowering people in their ministry both in the church and community. Generous – giving from freedom. Generosity is part of the fabric, conversation and activity of God’s Kingdom. It comes from the understanding of what God has given us in Christ and the freedom we have to give to others, where we are blessed to be a blessing in all areas of life and ministry. Honour – releasing the treasure. Honour effects every part of our lives. It means to value or esteem or to merit at the highest degree. Honour is the system God has built for blessing our relationships with Himself and others. Honour is something that is given and when in true manifestation will draw out the greatness of God within each of our lives. To build great lives we need great foundations. When we build on Christ we can stand against the winds and storms of life. 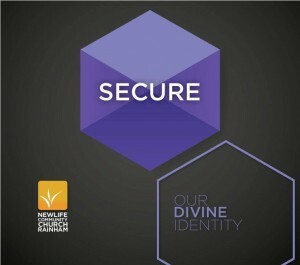 Living secure comes from knowing our identity in Christ through position, presence and purpose. Positive – through divine encounter. When we encounter God we really begin the adventure that He intended and designed for us to live. 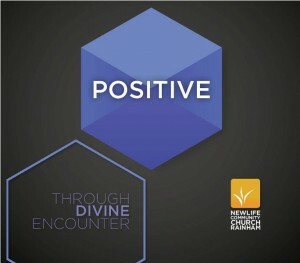 Positive is the mindset we achieve through divine encounter. Seeing from God’s perspective, and having the mind of Christ ,we are empowered to do the will of God.